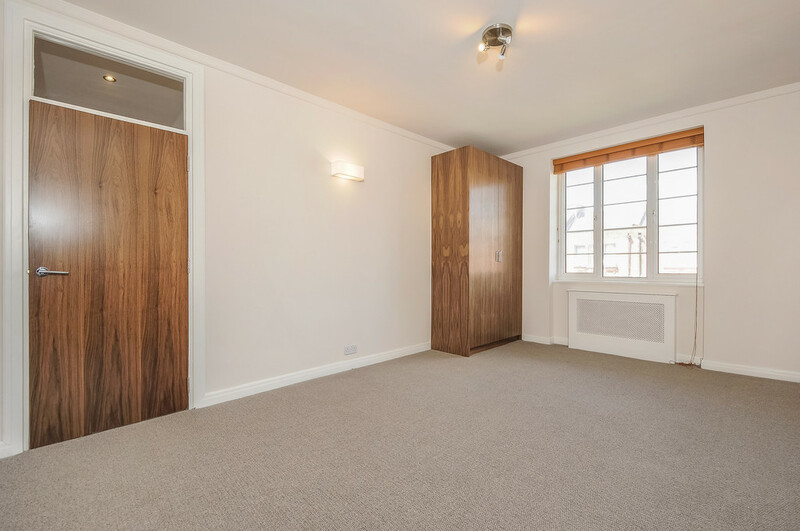 We have a fabulous selection of 1 bedroom apartments available in this well known residential building located just off Finchley Road. 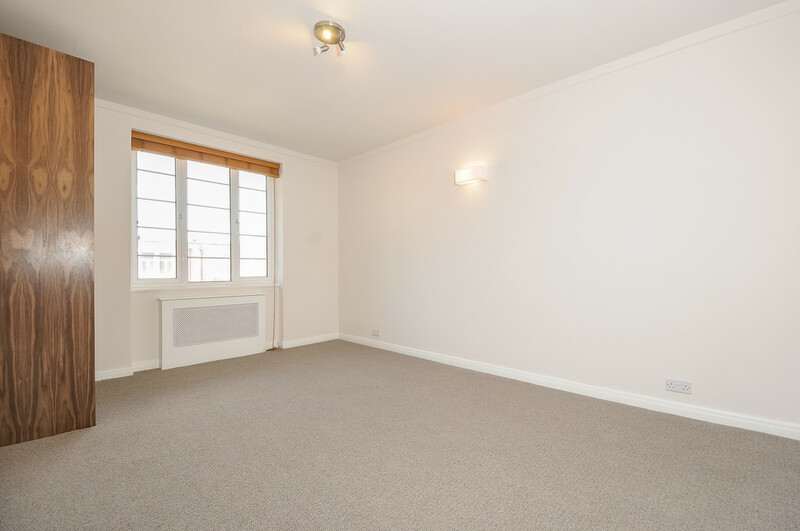 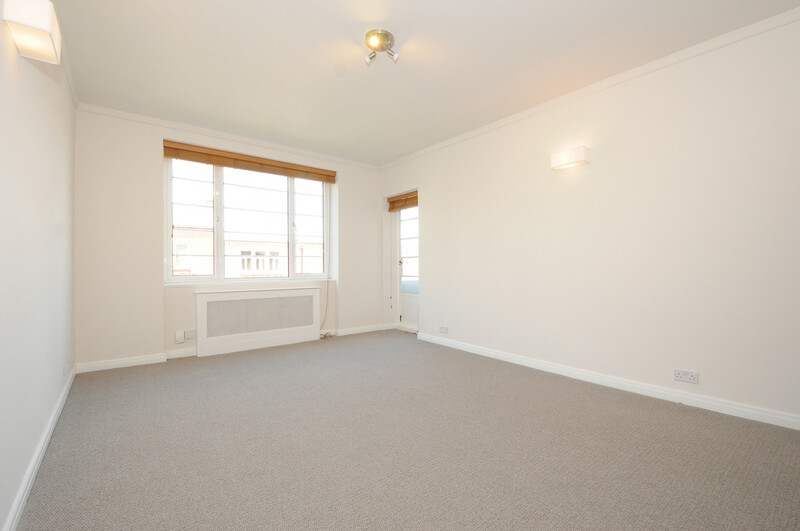 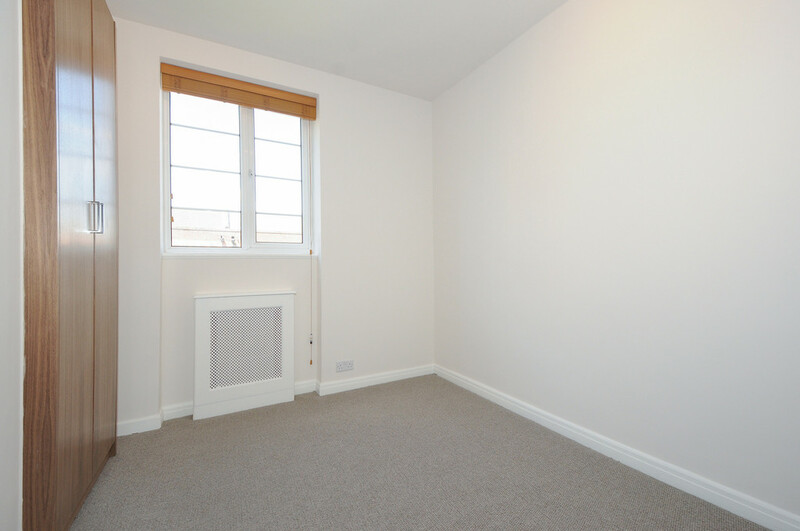 All apartments are bright and feature well proportioned rooms throughout. 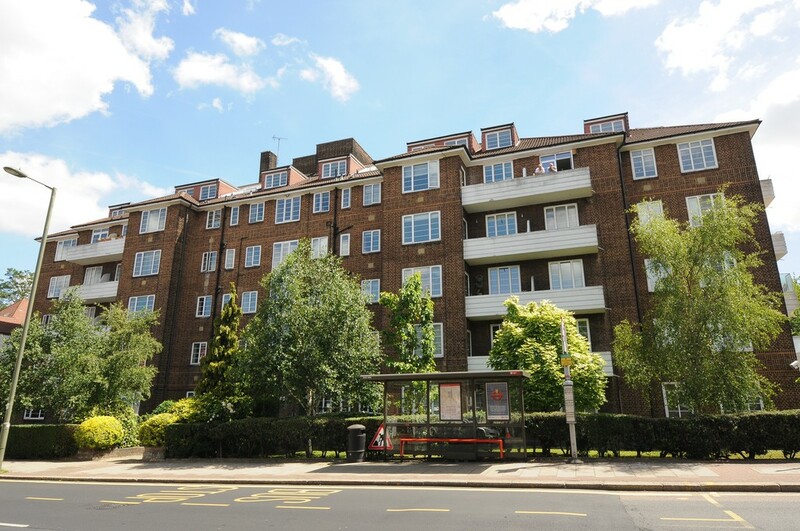 Heathway Court is positioned just a short walk from Golders Green tube station (Northern line),local shops and the green spaces of Golders Hill Park and Childs Hill Park. 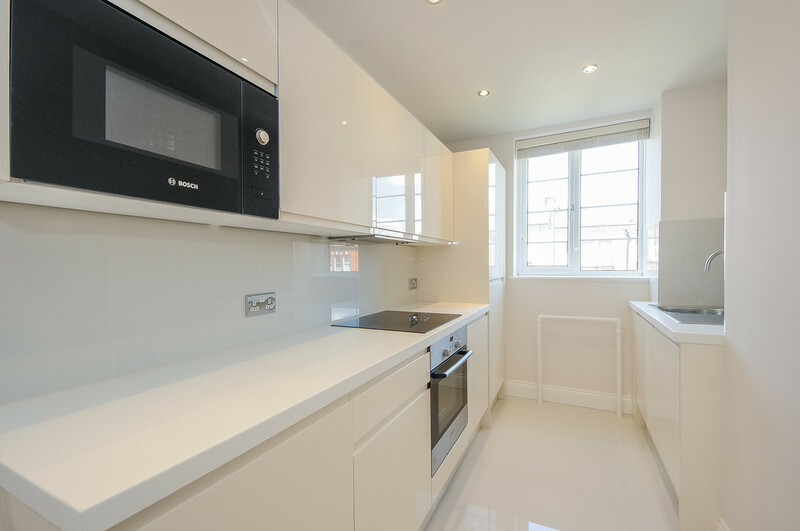 Hampstead Village is in addition a short ten minute walk away. 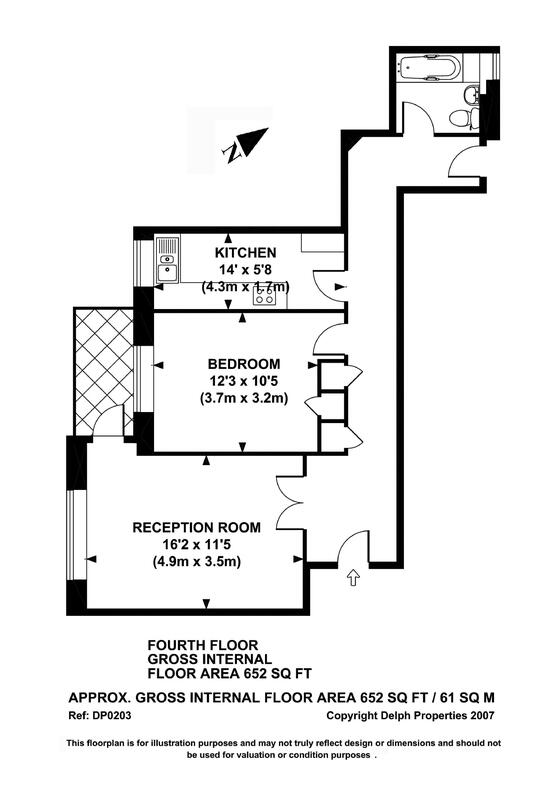 Please enquire for more information.